How can I find time to practice? The bottom line is you will find the time when it is a priority and when you want (or in my case need) to feel better than you do. When you get tired of your thinking running you ragged, when you want to be present, you will find a way. It’s that simple. Create an environment- make your space a place you want to be and cultivate positive feelings about that space. Advocate for yourself- tell the people in your home what you are doing and why. My kids and husband know about “quiet time” and that it is a priority for me. This has the added benefit of my kids seeing me create a space that is really healthy. How will mindfulness improve my health? 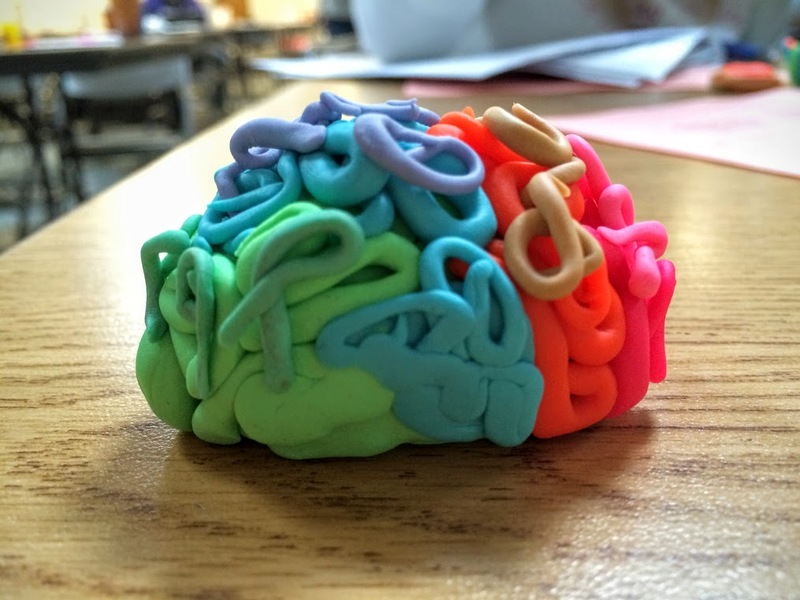 How do high school students respond to these mindful creativity activities? I have worked in a number of classrooms within different school districts, and in the Pages program, many of the teachers are implementing mindfulness successfully. Like all things, not every student will buy in right away. I have heard a lot of success stories, however. Just as teachers found pleasure, enjoyment and value in the creative process, students will be able to experience these sam things in a safe environment. How long will it take before I see the effects of mindfulness practice? Does it ever become second nature to practice mindfulness? This is a hard question. First of all, just the knowledge of how our brains can grow, change and evolve is very formative for many people. This is an immediate change. Beyond that, I think it is a very personal thing. How will my life be different if I practice mindfulness? Again, this is very different for each person. I feel like I can only answer from my own experience as a practitioner. After becoming aware of my own stories and behaviors, I felt like I had more power over them. I feel like I have more control over how I behave now. I also notice when I am overwhelmed and take action to resolve it before I get to the point of burn out. I feel like I am a better listener because my brain is not always so busy. I think I am more aware of who I am in relationship to others. I am also more comfortable in my own skin. Silence and being present has allowed me to get to know myself and the world in a new way- a more authentic way. What are the benefits of being aware? Does it matter whether we notice the color of the trees of the sky? The best answer I have for this is a study that was conducted where people who were mindful, or aware, of what was happening in the present moment were shown to be happier. Here is a TedTalk and post from Mrs. Mindfulness about this study. How often should we practice mindfulness? I would suggest daily (see the answer to “How can I find time to practice mindfulness?” ). This is only for formal practice, however. Mindfulness is not just a formal practice. It is also an informal practice of coming back to the moment in daily life. This can happen often through the day with or without effort. It can happen as you walk to your car and feel the cool breeze and notice the leaves falling from the trees. It can happen when you look into the face of someone you love and really listen to them. You can remind yourself of this informal practice whenever you want. All you have to do is try to notice, with new eyes, the experiences already happening around you. Where can I find activities for students? In addition to my blog (see heart-focused breathing, mindful creativity and extended looking to start) and the Pages blog where I, and others, often post about working with high school teachers and students, you can also check out The Greater Good from UC Berkeley. There are many great resources there. How can we be mindful in an environment that isn’t mindful? The good news is that mindfulness is a solitary practice, so I think the first step is to notice where silence already exists for you- both inner and outer silence- even in environments that are very fast paced. Are there times when life is quiet outside? Perhaps in the shower? On the morning commute? Are there times when your inner-world is silent? When the chattering in your head slows or even stops? Perhaps on a run? While working on a piece of art? While staring at the clouds? In addition, you can cultivate silence through formal mindfulness practice. This may mean 5-20 minutes a day of finding some time alone where you can focus on awareness of the silence that is available to you always. No one else lives with us in our brains. When it is experienced as a safe space, this space is always available- no matter the environment. What does the church say about mindfulness practice? In short, mindfulness not a new practice to any world religion. While contemplative practice has been lost in many Western religious traditions, it is still a part of the faith. For example, within the Christian tradition, Centering Prayer and Lectio Divina are both contemplative practices. For diplomacy sake, I do want to also say that I found critiques of mindfulness from some Catholic sources. I think this is because they feel as though mindfulness practice as a “stress management” technique alone is selling humans short as spiritual human beings. I agree (which is part of the reason I also teach on adversity, compassion, connection and creativity alongside the practice). Is this practice connected to Eastern thought? How can I incorporate this into a special education/music/history class? The activities that we did together (talking about our brains, practicing formal mindfulness practice, examining at art together via extended looking) can be done in any content area and with any level of students. Because all classrooms and teachers are trying to grow healthy people and healthy brains, it has a place in any classroom. And in my own personal experience, particularly with special needs classrooms, students respond even more. I have done the extended looking activity in inclusion, ESL, and special education classes with success, for example. My first answer to incorporating mindfulness in the classroom is always this: begin with your own practice first. If you want to teach mindfulness, be mindful intentionally via practice. If you want to teach creativity, engage in your own creative practices. If you want students to take risks and be vulnerable, you have to do it, too. Transformation starts with being transformed. 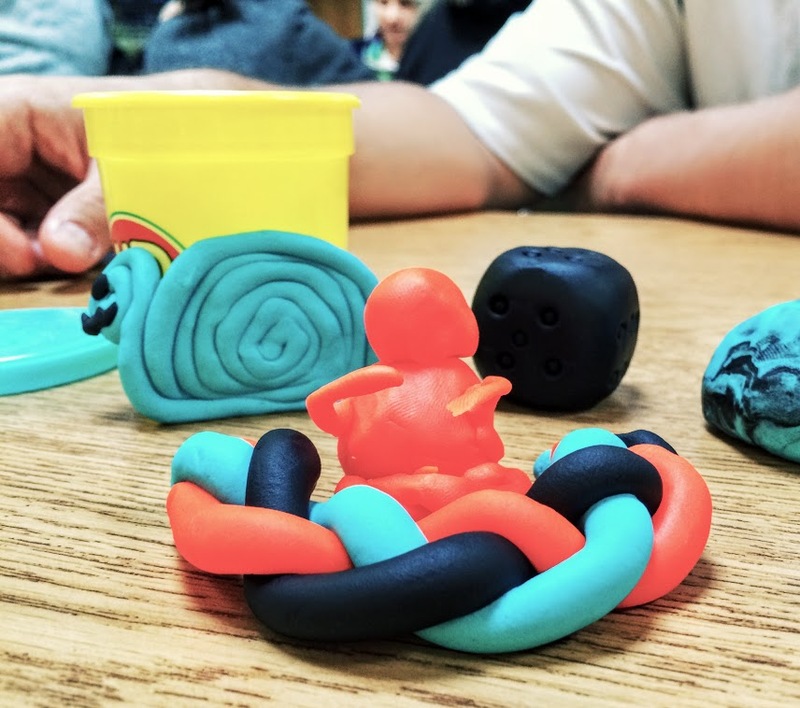 Read more about this topic here in a post I wrote for Pages teachers who wanted to implement mindfulness and mindful creativity in the classroom. That being said, when introducing mindfulness/mindful creativity to students, I would probably start with neuroplasticity, grit and growth mindset. This sets the basis for brain change. I have many lessons posted on my blog relating to this topic (see- “Grit” “Growth” and “Neuroplasticity”). Here is one recent lesson on goal setting I did with a teacher, too. In this framework, mindfulness is a tool in the repertoire for brain change- and it is one of many. From there, I would incorporate silence into the classroom in small ways. Perhaps try the microlab protocal from Harvard Project Zero. You might also try quiet reflection on a quote or question before discussion or independent writing. Here is a lesson where we used some of these tools (including the micro lab protocol) and others in a high school classroom to introduce mindful creativity. If you do these things and engage in continual reflection with students, then when you get to the point that you actually want to try formal practice with students, then they will have a context for understanding it and you might have more buy in. Lastly, here is an article from Edutopia titled “4’33” (Four Minutes and Thirty-Three Seconds) What Our Brains Need)” about the value of silence- even in short chunks- to learning and an article I wrote about the benefits of silence in and out of the classroom. Can I justify taking class time to practice mindfulness? Yes. Mindfulness and creativity are both holistic skills that improve overall performance. Ohio’s New Learning Standards are very focused on skills: critical thinking, analysis, and synthesis of multiple sources for example. This is true in math, English, and in the anchor standards for each content area. In this context, there are often no right answers and creativity is of great benefit to developing and honing skills such as these. For example, the extended looking activity that we did requires every single one of the above skills mentioned. Observation is gathering data for research. We used collaboration and written and verbal communication skills to create meaning. You all solved the “problem” of developing a unique meaning for the piece we examined together. If we would have continued, you would have had to justify your thinking in order to defend your meaning statement, developing critical thinking even further. In addition, negating or distancing from negative self-talk, the ability to see multiple possibilities in a situation, and the ability to be mindful of inside and outside stimulus are all skills that can contribute to any situation- life and the learning standards. Why is mindfulness practice so hard for me? I have heard this from a number of people. In addition, in my own practice, I find it very hard on some days. There might be many reasons, but in short, our society doesn’t allow for a lot of stillness, silence, or inaction. It is not valued. What is valued is productivity, solutions, and “living in our heads.” It takes time to develop skills that are counter to these mainstream ideals. Why is the “why” behind the extended looking activity? See “Can I justify mindfulness practice?” for examples of the why. The lesson included in this extended looking post also has learning targets for the lesson. What is the best time of day to engage in a formal mindfulness practice? Are you a morning person? Then in the morning. Are you a person who needs to wind down at the end of the day? Then do it before you go to bed. If you have no other time but the moments before you leave work before you go home, then you can do it in those times. 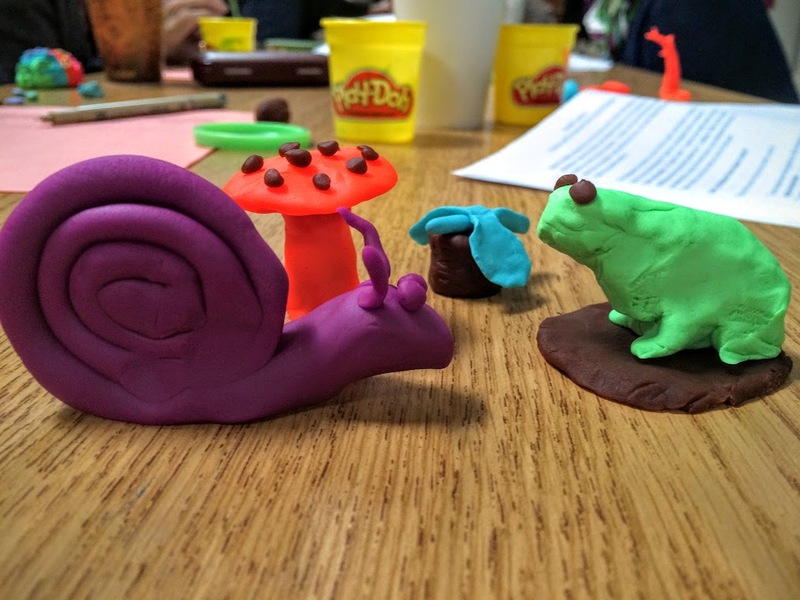 What struggles will I face implementing mindful creativity into the classroom? I think the biggest struggle might be making sure that students feel safe to practice. It is a high-vulnerability thing to do. I might suggest starting with some of the strategies referenced in the answer to “How can I incorporate this into a special education/music/history class?” first. Also, do the practice. Share what it is like for you with students. This will help them to feel more comfortable. How does this practice connect with prayer? See response to “What does the church say about mindfulness practice?” It is a compliment to it. How do our habits interfere with creativity? Our habits create a lack of awareness. We can do things “without thinking” so that our minds are free to wonder, but in the meantime, we miss all of the goodness and novelty happening in the moment. Novelty and stimulus are the fodder for creativity. We need it in order to evolve in creative endeavors, to invoke new means of thinking. Sometimes I just go on a walk to notice the things I find beautiful. I come home refreshed and recharged. What stimulus can I bring into the classroom to rewire students thinking? Try some of the activities and resources we used in the Mindful Creativity workshop- especially those linked here. Knowledge is power in brain growth and change. 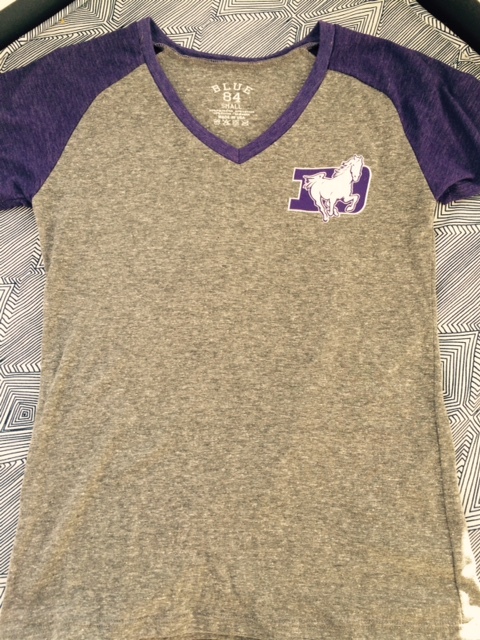 Thanks to the teachers and staff at Saint Francis DeSales High school! What an amazing group of people! I couldn’t have felt more welcomed there! Please feel free to leave any thoughts, additional questions or concerns in this post. I am happy to continue our dialogue together! Really enjoyed this post – thank you! I find my brain tells me less stories as I practise more as well. Glad to hear it. For me, a quieter brain has been a happier place. : ) It is nice to see other people along the same path.